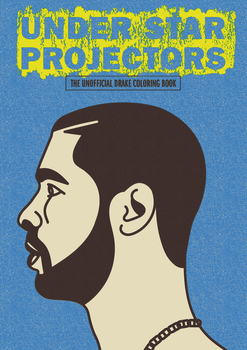 Sugoi Books present a book that lets the 6 God's fans colour in 50 shades of Drake. It’s here late night when you need his love. Full of emotion, love and wonderment. 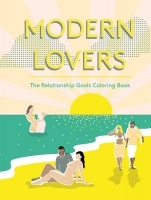 The unofficial Drake coloring book features originals from 15 different illustrators who provide the outlines of various stages of his life. You’ve got Degrassi Drake, Nothing Was The Same cover art Drake, and even pouty face Drake. Enjoy, take your time, go wild.